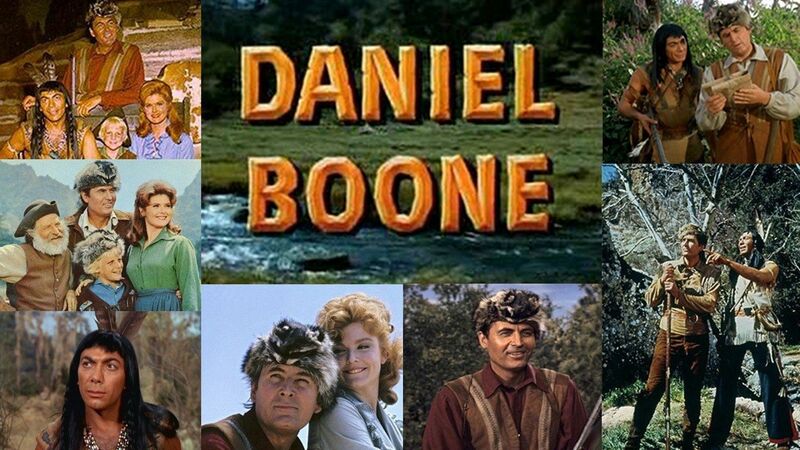 Here's where to watch every episode of Daniel Boone season 5. Mouseover or tap an episode to see where to stream it. Click or tap the play icon to stream it on the best available service. Be Thankful for the Fickleness of Women Sep 19, 1968 Josh buys a pretty bondservant (Brooke Bundy), then may have to marry her when she falls for him. The Blackbirder Oct 3, 1968 A bounty hunter seeking a naval deserter is tricked into capturing Boone s friend Gideon as an escaped slave. The Dandy Oct 10, 1968 Daniel tries to educate a young fop in the ways of a woodsman as a favor to an old friend. This one could take a while especially when a band of Shawnees get on their trail. The Fleeing Nuns Oct 24, 1968 On the way to New Orleans, Boone and a friend help two nuns, then learn one is an aristocrat fleeing the French Revolution. The Plague That Came to Ford's Run Oct 31, 1968 Josh returns to his hometown to visit a friend but finds the community a wreck and his friend missing. The Bait Nov 7, 1968 A woman (Lois Nettleton) and her boyfriend (Skip Ward) rob Boone s stagecoach and steal his tax money. 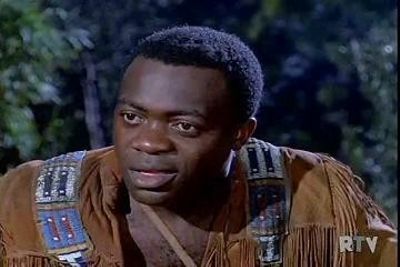 Big, Black and Out There Nov 14, 1968 A former slave (Yaphet Kotto), adopted by Indians, terrorizes and robs Boonesborough. Flag of Truce Nov 21, 1968 An Army general plans to use Boone as bait in a trap for the frontiersman s friend, a Wyandot chief. The Valley of the Sun Nov 28, 1968 Poor ole Josh Clements gets into a mess again when he becomes separated from Daniel during a deer hunt. He's captured by a nutty Englishman who has discovered a lost Aztec treasure and will do anything to protect his find from outsiders. 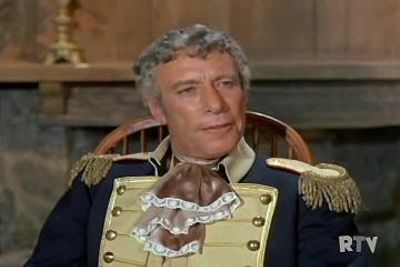 The Patriot Dec 5, 1968 John Gist, a former Loyalist who has been living in exile in Canada, returns to Boonesborough. His presence re-opens a lot of old wounds from the Revolutionary War especially with his own son who fought against the British. The Return of Sidewinder Dec 12, 1968 Daniel does battle once again with his friendly enemy, Joe Snag, who has taken to robbing freight wagons with a gang that calls themselves the Cumberland Buckaroos. 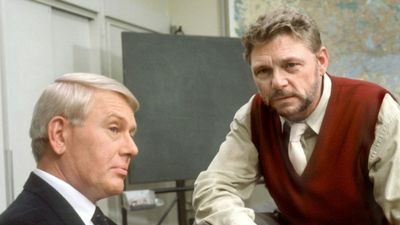 Minnow for a Shark Jan 2, 1969 Israel becomes involved in the theft of the King's dispatch box when he travels to Virginia with Daniel and Rebecca. 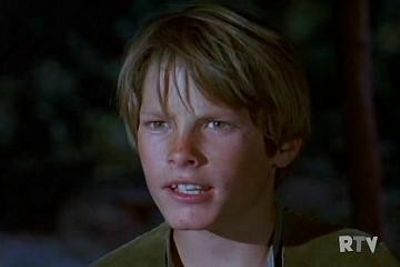 To Slay a Giant Jan 9, 1969 When Gideon is accused of murder, Daniel must clear him quickly before some of the settlers turn into a lynch mob. A Tall Tale of Prater Beasely Jan 16, 1969 Prater Beaseley is a wandering minstrel and teller of tall tales who travels with an invisible bear. Prater and his invisible bear try to help a crippled boy learn self-reliance. Copperhead Izzy Jan 30, 1969 In this re-telling of Oliver Twist, Israel visits his uncle in Williamsburg and becomes involved with a group of orphans who are forced to steal for their living by the Fagin-like Dr. Samuel Morton. 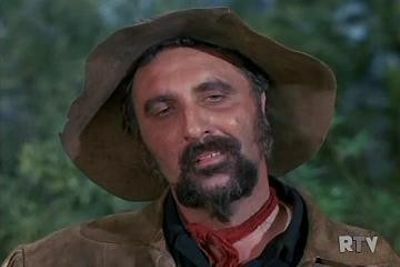 Three Score and Ten Feb 6, 1969 An aging gunsmith tries to prove to himself and others that he can still be useful but then he's captured by the Shawnee who want him to assemble rifles for them to use against the Boonesborough settlers. Jonah Feb 13, 1969 Josh's late uncle, who wanted him to give up his carefree ways, leaves him an inheritance--a plot of land near Boonesborough and an educated slave named Jonah. Josh, who doesn't believe in slavery, frees Jonah but he refuses to leave until he's made a proper gentleman out of Josh. Needless to say, Jonah's plow is in the hard ground especially when Josh enters him into a prizefight without asking. Bickford's Bridge Feb 20, 1969 Daniel's orders from the Continental Army are to destroy all bridges in the path of the advancing British but stubborn James Bickford and his sons have rebuilt their bridge and refuse to let it be destroyed again. A Touch of Charity Feb 27, 1969 Jimmy McGill wants to win the hand of lovely Miss Charity Brown and asks Daniel and Cincinnatus for a bit of help. For Want of a Hero Mar 6, 1969 Daniel, Rebecca, and Israel become involved in the scheme of five soldiers who survived a massacre to steal an Army payroll. 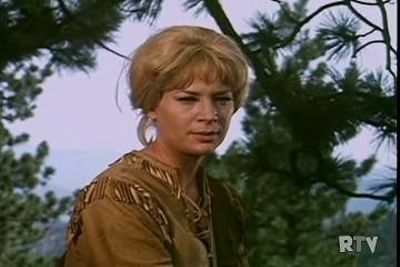 Love and Equity Mar 13, 1969 Prater Beasley returns to Boonesborough to help some farmers with a drought and ends up defending himself on charges of witchcraft after a "love potion" he gave to two buffoonish brothers fails to work. The Allies Mar 27, 1969 Daniel, Cully, and Mason Pruitt race to intercept a British convoy carrying weapons and whiskey to their Native American allies but their horses are stolen by a family of ne'er-do-wells. Sweet Molly Malone Apr 17, 1969 Daniel and Rebecca are matchmaking again. 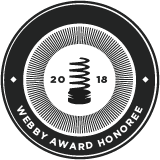 This time it's for Molly Malone and tinker Herman Bloedel. A Pinch of Salt May 1, 1969 Daniel and artist David Scott are on a land survey and become drawn up in the love spat between a rifle-wielding woman and a domineering hulk of a man.